We’ll help you sell your house fast in Burbank, CA. We buy houses in Burbank in cash in 30 days or less. Want to sell your house fast in Burbank? Request a cash offer in 24-48hrs! Need to sell your house fast in Burbank? [Something]. Hi, we’re Stockpile Property Ventures, a real estate investment company that pays cash for homes here in California. If you need to sell your house fast in Burbank, CA, we can help. 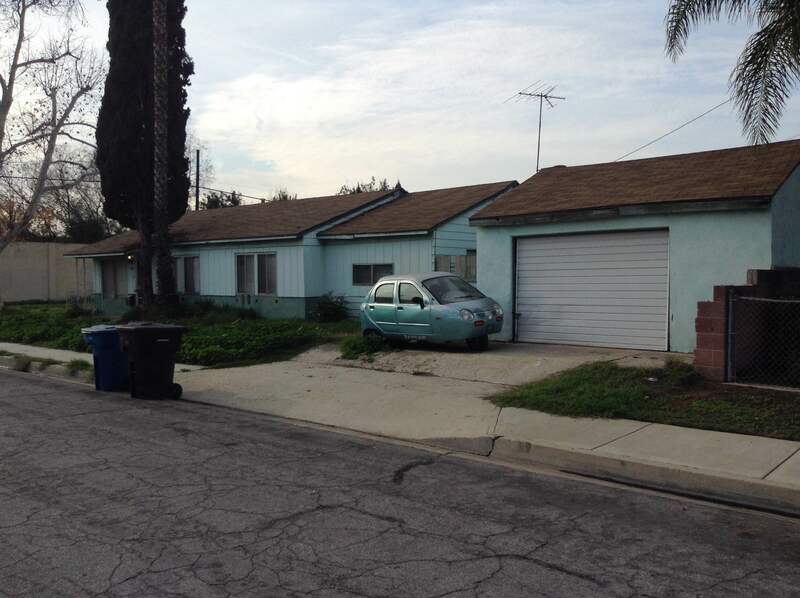 We buy houses in Burbank, CA in less than 30 days – depending on your situation and timeline. We’ve helped homeowners that are facing foreclosure and need a quick cash sale to avoid it, or homeowners that just don’t want the hassle, cost, or headache of updating and fixing a run-down property that they own or inherited. Our goal is to help homeowners living in Burbank and the surrounding area who need a fresh start, and want to walk away from their home and the stress it’s causing them. There are a lot of companies who buy homes quickly in Burbank, and you may have seen some of the national brand cash home buyers in your search. Well, that’s not us. 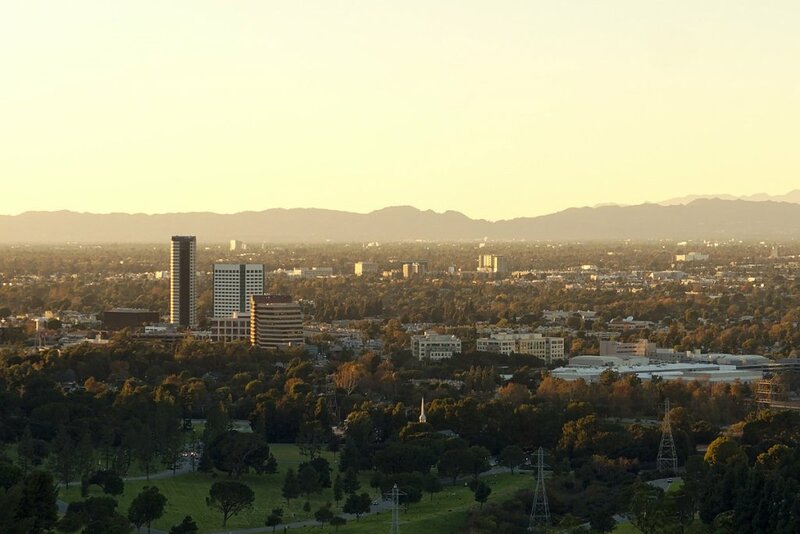 We’re locally based right in LA County, and we live and do business here. We know the market, know the area, and our owner is actually also a licensed real estate agent, so if you’re thinking that selling for cash to an investor isn’t for you, he can help you sell it the traditional way – on the market. We’re ready to buy your home for cash in Burbank. You don’t have to list your house on the market: we’ll actually be buying it directly from you, so there’s not the traditional way time, number of inspections, repairs needed, etc. that comes with selling your home on the market. We handle closing costs and paperwork: you won’t have to pay fees, closing costs, or commissions. If you decide to take our offer, we’ll take care of closing, pay you, then you’re done. We buy as-is. This means that no matter how ugly or beat-up your home is, you won’t need to fix it like you normally would in order to be able to sell it through a realtor. We can close in less than 30 days. We’ll learn more about your goals and situation, and we can determine how fast we can close. Sometimes we can buy your house in as fast as 10 days, but it really depends on your desires and situation. So if selling through a real estate agent isn’t for you, or if they can’t help, maybe we can. Ask us any questions you want or feel free to contact us today! We buy houses in Burbank as-is, no matter the condition. We buy houses anywhere in Burbank, so if you’re looking for cash home buyers you can trust in Burbank, then contact us today! We’ll be happy to answer any questions you have, even if you don’t end up working with us. We have the funds ready to purchase properties anywhere around Burbank, CA. So selling your house will not be held up by a slow banker. Check out more information about how we buy houses quickly here. Do you think that any agent will hand you an all cash offer to buy your Burbank house within 24 hours after calling them? I’ve never heard of that happening. Yes, we buy houses in Burbank, CA for a fair price. We understand that you may have run into some tough struggles and need to sell a house fast. We try our best to give people a fair offer for their property. Besides Burbank, we buy cash homes in these cities across Burbank county, California.